3 Foods to Boost Your Mood Supplement Safety: Who Can You Trust? 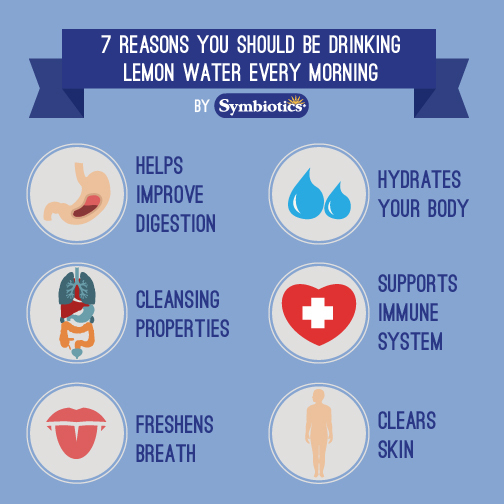 It’s so simple to juice half a lemon into your water every morning and the benefits are just too good to ignore. Digestion: Lemons and limes are high in minerals and vitamins that help loosen toxins in the digestive tract. Hydration: Starting the day with this cup can help prevent dehydration. Cleansing properties: The juice from the lemon can act as a natural diuretic, helping to flush unwanted toxins out. Supports Immune System: Lemons are high in vitamin C and potassium which can help boost the immune system. 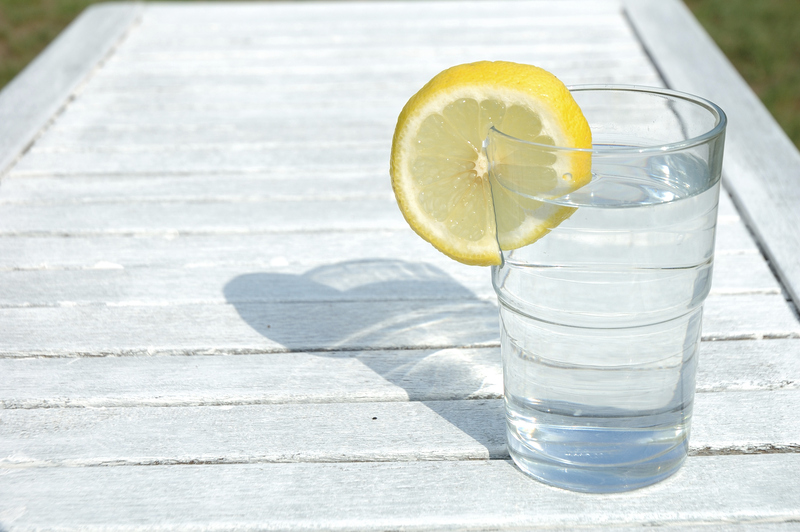 Freshens Breath: Lemon water is effective in freshening up your breath due to the citric acid. Clears Skin: The vitamin C in a lemon can help decrease blemishes by flushing toxins from the blood, which can help to clear the skin.